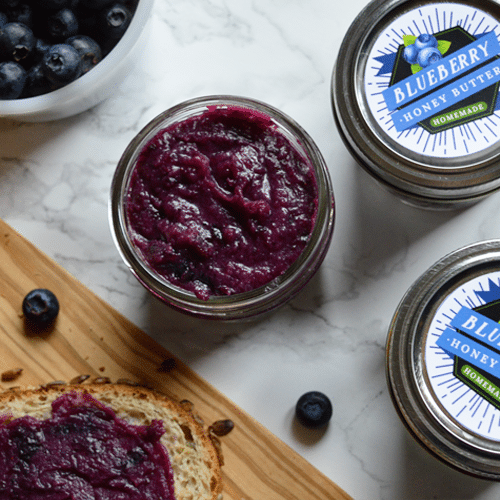 This honey butter recipe is the perfect way to spread even more goodness on foods you love! 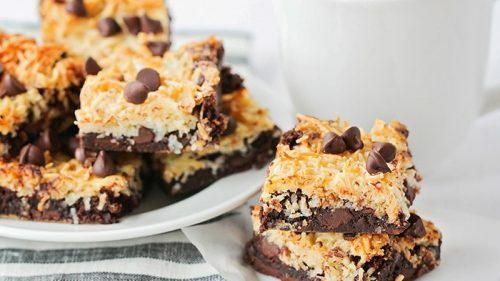 This easy recipe is ready in just a few minutes and uses only 3 ingredients. 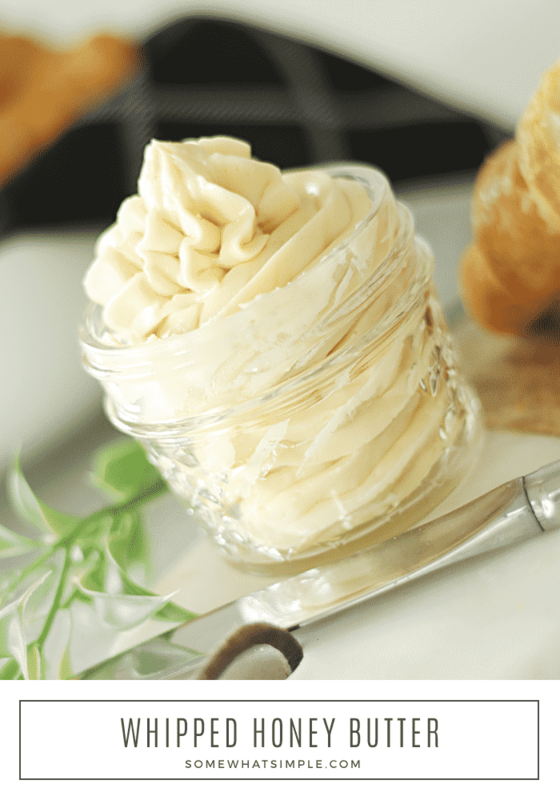 Honey butter is perfect to use on your favorite bread, breakfast dish or anything else you top with butter. If you want your dinner guests to think they have died and gone to heaven, simply serve this delicious recipe with a warm batch of these Homemade Dinner Rolls. 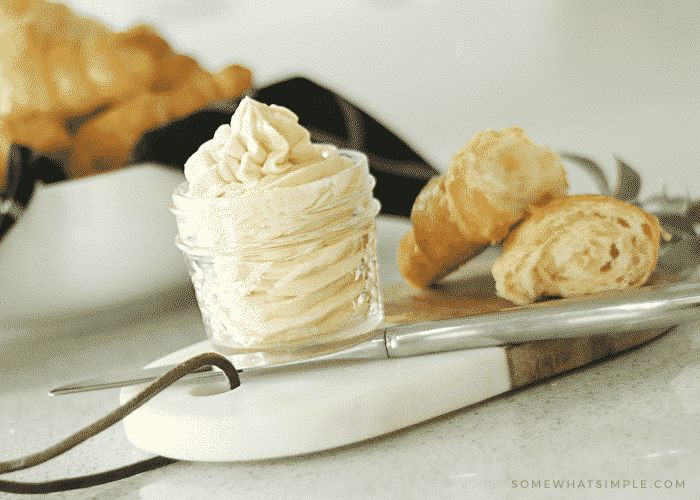 We’ve been making Lion House Rolls for years now, and as good as they are all by themselves, they are even more AMAZING with this whipped honey butter recipe! This stuff is delicious on hot rolls, muffins, waffles, pancakes, homemade bread, toast or any other favorite carb! 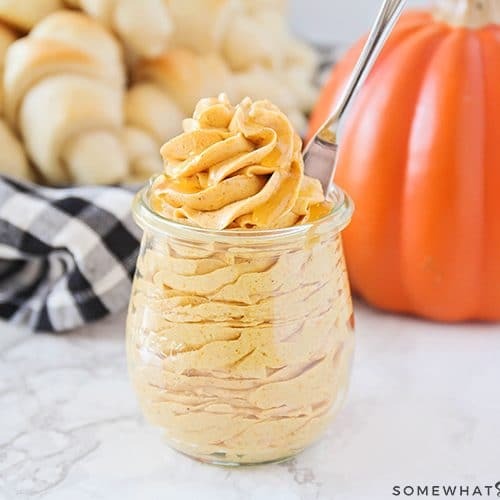 Not only is honey butter delicious, it’s also simple to make and perfect to prepare far in advance – which makes one less thing for you to whip up when you’re ready to eat! 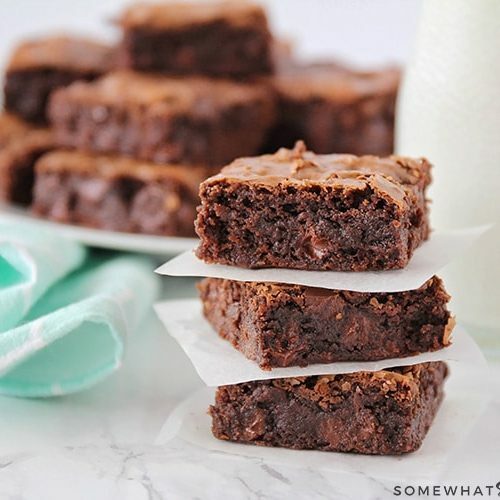 Just follow this easy recipe and your eating habits will be changed forever. This recipe is super simple to make and can be done in 3 easy steps. Don’t forget to check out the video below to see just how easy this is to make! Continue to beat until you reach your desired consistency. The fluffier the better! 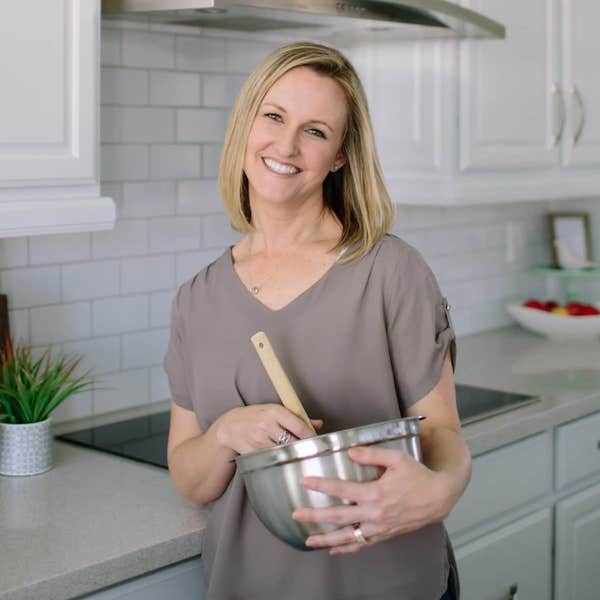 The easiest way to mix the ingredients is with an electric hand mixer. Don’t worry if the butter appears to be grainy and separated at first. 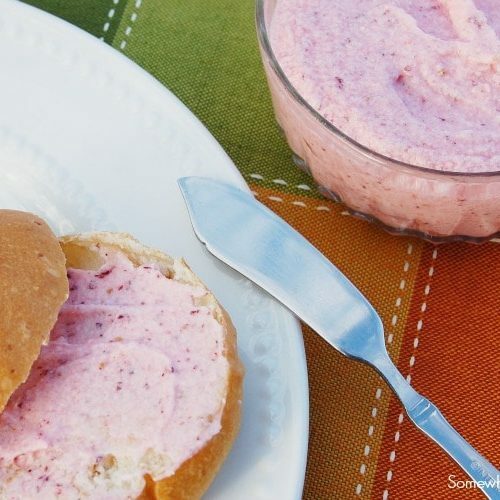 Just keep whipping until it’s smooth and creamy which will take a couple of minutes. If you want your butter to have the beautiful texture shown in the picture I used this large piping tip when pouring it into the jar. Keep the honey butter refrigerated until you’re ready to use. You can re-whip the butter if necessary. This delicious recipe goes well with virtually everything you put regular butter on. 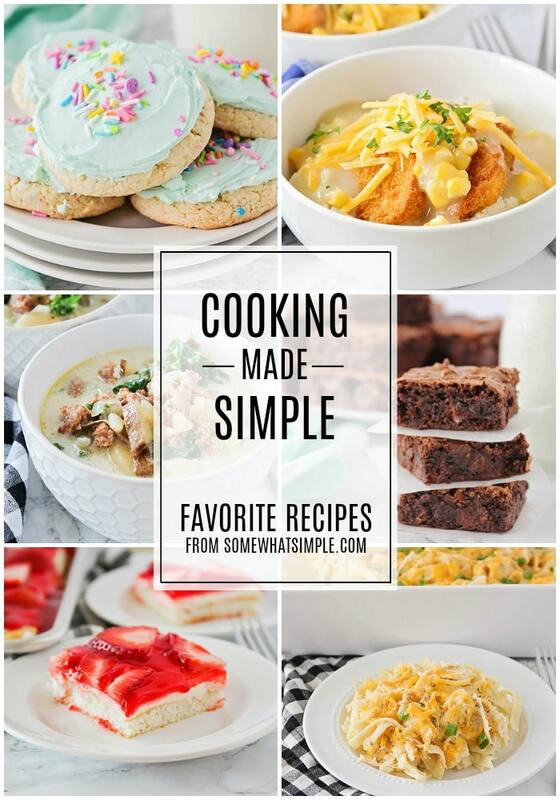 Here are a few of our favorite recipes we love to use it with. 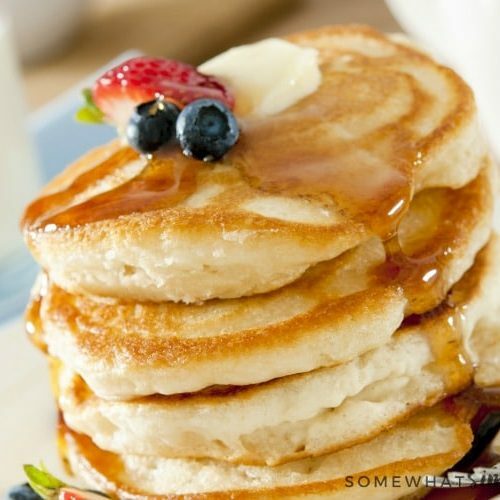 If you enjoyed this easy honey butter recipe then you’ll love these other delicious butter recipes. Once you’ve had a chance to make this simple recipe, leave us a comment below and let us know how it turned out and what things you love to put it on. Beat for again until desired consistency- the fluffier the better! 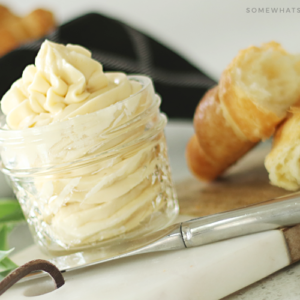 Share some Whipped Honey Butter and hot, fresh rolls with your neighbors! Simply place a scoop of the butter on a square piece of parchment paper, then lift all four corners and tie it with baker’s twine. Nothing to return, nothing to store, and only a small bit of garbage to throw away! This is so amazing! We love smothering all the things in this awesome butter! This honey butter is the BEST thing ever!!!! 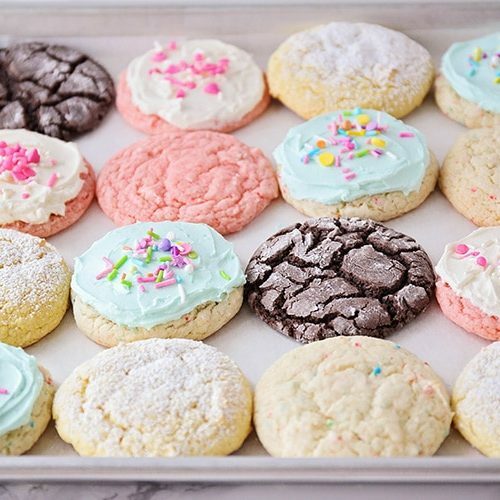 My family loves and I love how easy it is to make! Thanks, so glad to hear your family loved it! Such a great addition to breakfast or dinner rolls. And a cinch to whip up! This looks amazing! I need to keep this on hand all of the time. So many delicious uses. What a delicious idea for flavored butter! Love it! Love your presentation of the honey butter in the glass jar. How did you pipe into the jar in ribbons? If using a piping bag what tip did you use? I made this to go with my assorted homemade rolls for Thanksgiving. I did not have any vanilla but almond extract sounded good. I just used a slash and it was fantastic!